This worksheet generator creates large flashcards that can be used, for example, to introduce new vocabulary. 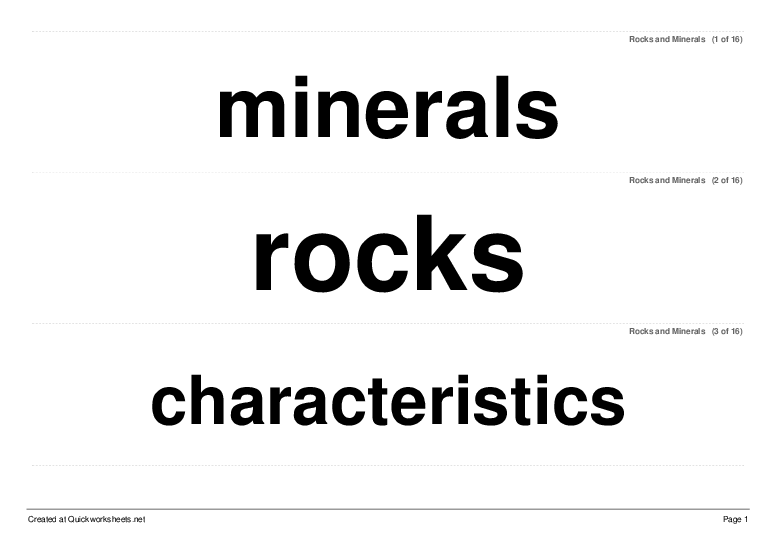 For small personal flashcards use the Small Card Generator instead. Enter words or phrases to appear on the flashcards in the box below. You can easily copy and paste a word list from your syllabus into this box. "Large flashcards for time words: before, during, after, still, earlier, soon, later, recently, "